Hunterline has been in business since 1994. We manufacture craftsman-quality prototype wooden bridges and trackside structures for the novice and expert modeller. All our kits are accurately scaled in N, HO, S and O and all Narrow Gauges. We also have templates only, for TT, G (1:24) and F scales. About 10 years ago, we introduced our stains, “Weathering Mix”, which has been a great success story. ITLA Scale Models Inc. - "Where the City Meets the Railway" . A Canadian manufacturer of precision laser cut wood structures and detail kits. Multiple building configurations are possible within each kit. Our integrated designs enable modular build and ease of assembly. 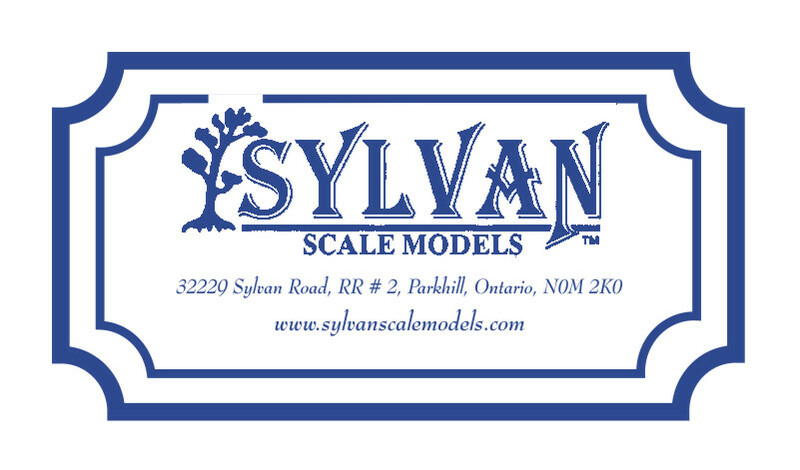 Model Builders Supply manufactures unique scale model materials, train scenery, landscaping, miniature trees, plastic bricks, stones, siding, figures, fences, trusses..... Scales Z,N,HO,O,G, 1:1200 up to 1:12. Monashee Laser Engineering (MLE) is a Canadian manufacturer/retailer of fine railway structures and rolling stock model kits. Our primary goal is to offer the railroad modeller a quality product. We specialize in Canadian railway, commercial and residential structures. We currently have HO and O scale kits available and our product selection is continuously growing. Osborn Model Kits started out as many modelers do, scratch building models. After going to many model shows and having people comment on how beautiful the models were, the idea of recreating the same model so someone else could enjoy it came to mind. Manufacturers of fine quality resin kits for discerning model railroaders.